Home Analytics & Data	What 10 Billion Means to the Podcasting Industry? What 10 Billion Means to the Podcasting Industry? 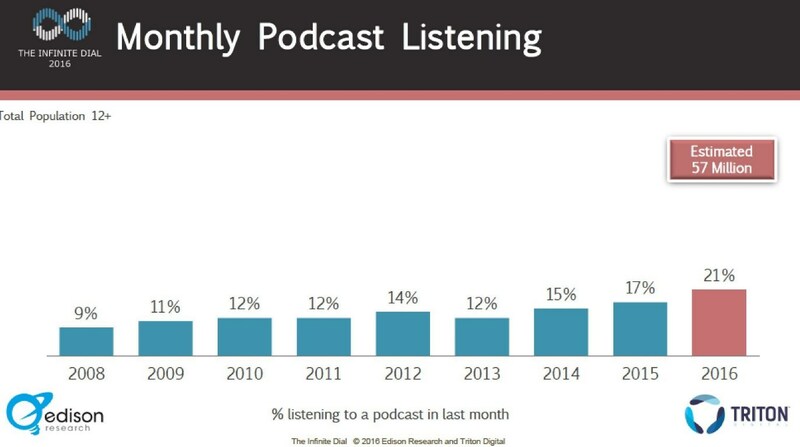 Podcasting is definitely on the digital fast track, as the stats don’t lie. In Apple’s 2016 review, it is reported that over 10 billion people downloaded or streamed a podcast during the year, from all over the world. The most popular way of downloading those podcasts were through the Apple Podcast app, which made up for 65 percent of all listened podcasts. Considering the number of podcasts downloaded and streamed in 2016, it’s safe to say that podcasts are finally becoming more mainstream, and expect to see bigger numbers in 2017. This is exceptional news for anyone that’s in the industry…and it’s setting up to be a wild year for the industry. Considering the number of podcasts downloaded and streamed in 2016, it’s safe to say that podcasts are finally becoming more mainstream, and expect to see bigger numbers in 2017. This is exceptional news for anyone that’s in the industry…and it’s setting up to be a wild year of growth and change. The most downloaded podcast was NPR’s Fresh Air, hitting the top spot for 2016. 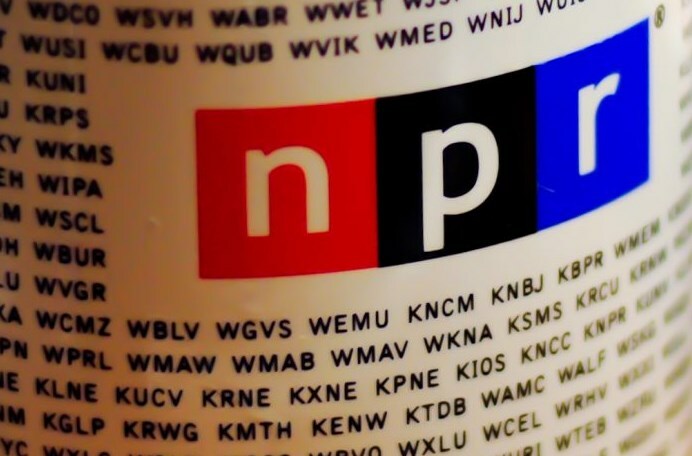 While other NPR programs won accolades, it shows how many people are turning to podcasts. Consider that podcast listening grew by 23 percent between 2015 and 2016, the question now is will the industry continue to grow at this clip, or exceed it? 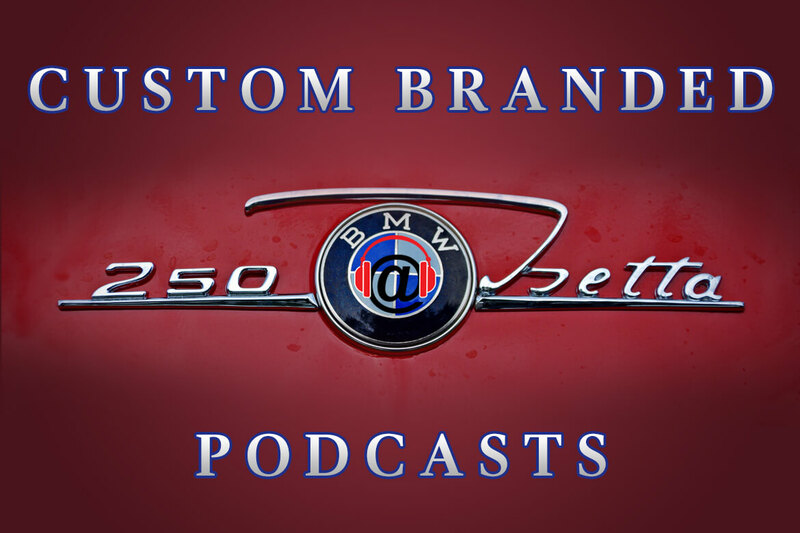 How Does Podcasting Add Up Against Other Major Players? To get an idea of how large the podcast listening community is, let’s put in perspective to other major platforms. 20 percent of the US Adult population uses Twitter or around 67 million. 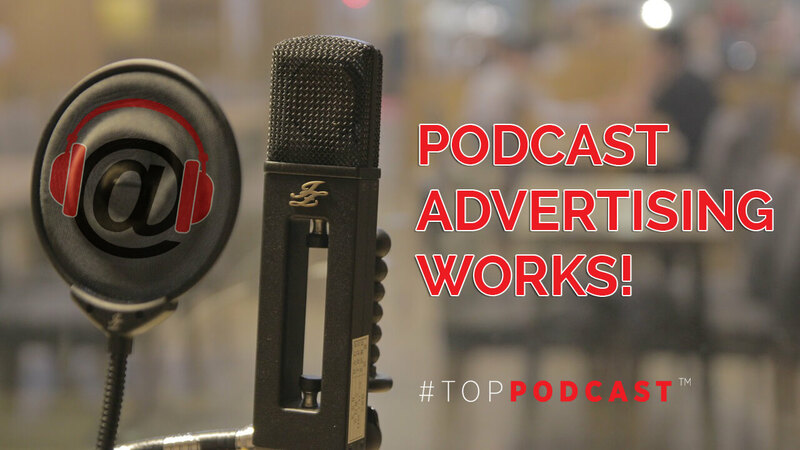 When you combine those numbers with those around the world, it’s not a surprise that podcasts are finally catching the eye of major brands, as well as the digital buying community! Finally, it looks as if digital buyers are ready to jump on the bandwagon. The accessibility of podcasts certainly contributes to these large numbers, and Apple is not alone in expecting massive growth for the new year. The mobility of the medium has contributed to the rise of podcasts listening. 81% of Americans now own smartphones, hence more accessibility to podcasts. 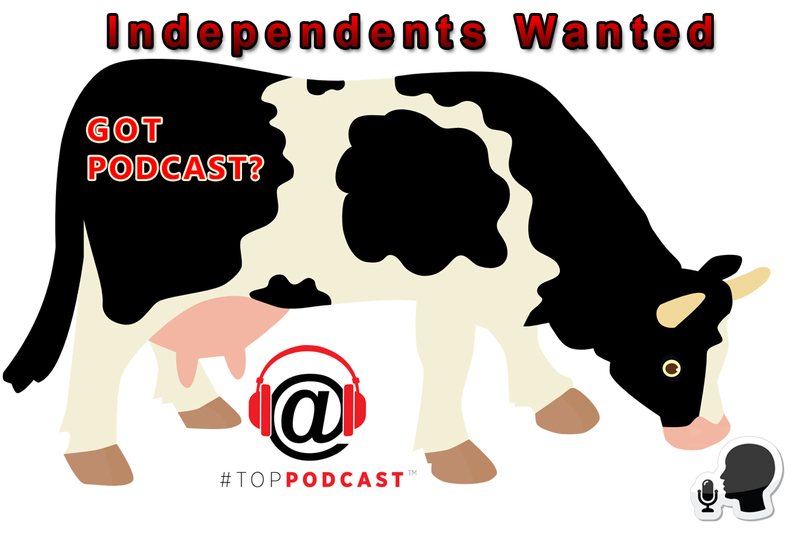 The beauty of a podcast, is that it can reach a large audience without much effort, and there isn’t a strict target age range. Nearly anyone with a smartphone can download a podcast, allowing everyone to listen where and when they want. Bottom line, Podcasts are a product of the future, despite the fact that they’ve been around for over a decade. And as more people jump into the podcasting game, the numbers will continue to go up. All media platforms are diving in, especially media darlings from Television and Radio. Since anyone can create a podcast, it can open more avenues and creativity for every individual who desires to create a show. Have microphone will podcast. 10 billion is obviously just a milestone. We are more curious what’s next? 15 billion? Enjoy the ride!